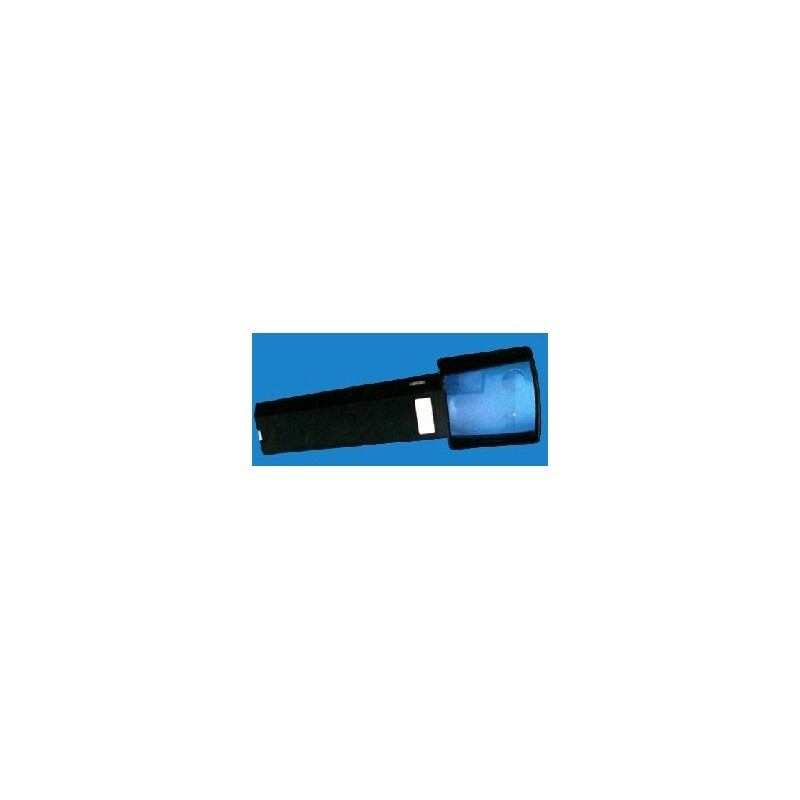 Lighted magnifiers deliver very clear and distortion-free images for excellent viewing in any setting. 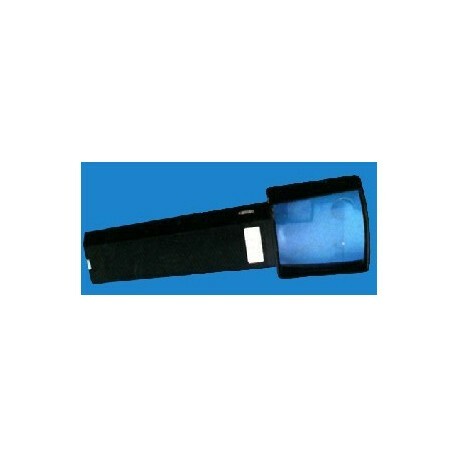 The LARGE LAB LIGHTED MAGNIFIER is ideal for laboratory use and other precision scientific inspection work. The affordable Large Lab Lighted Magnifier offers 2 power magnification and has a wide viewing window that measures 2-3/4" x 2-3/4" (7 cm x 7 cm). Illuminated viewing operates on "AA" replaceable batteries.